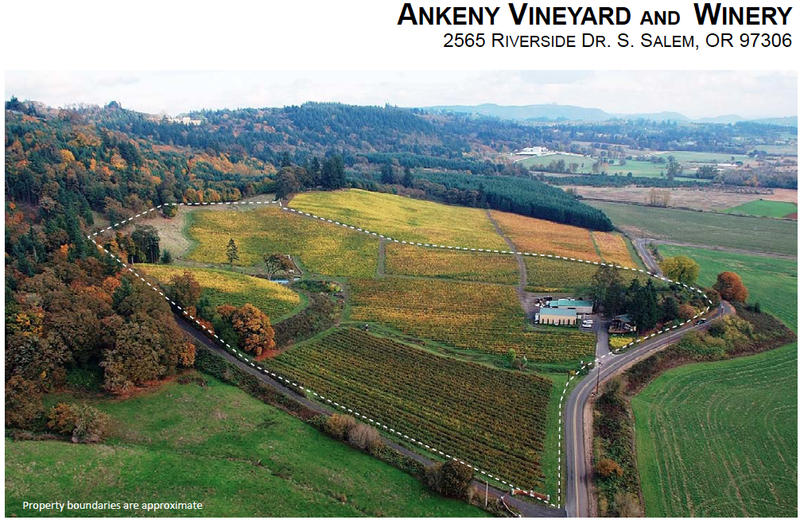 $695,000 - Excellent vineyard development opportunity in Yamhill Carlton AVA. Currently in timber (young Douglas Fir), this site offers 35-45 acres suitable to premium wine grape planting below 900 ft. elevation and an additional 20 acres with elevations from 900-960 that would be perfect for a sparkling project. Some vines date back to 1972 and are comprised of Pinot Noir, Pinot Gris, Muscat and Chardonnay grapes–the majority on rootstock. With fruit going to an “A” list of wine makers, this is the largest producing vineyard available on the open market! The owners have developed part of the 21 acre property into a small Pinot Noir vineyard. The soils are predominantly Nekia which is red silty clay over volcanic basalt. Nekia is the predominant type in the Eola Hills and closely related to the Jory soils series which the Dundee Hills, just north of here, are famous for, and which produces many of the top Oregon wines. The fruit has been sold to various local winemakers, with a portion being bottled as a private custom crush label. There is room to expand the vineyard by approximately 5 acres if desired.